Home / Blog / We’ve moved! Discount on your purchase, and visit our new location! Moving day has come! Its been over a year of planning and development but today was the big day. As our loyal customers know, we outgrew our old location quite some time ago. 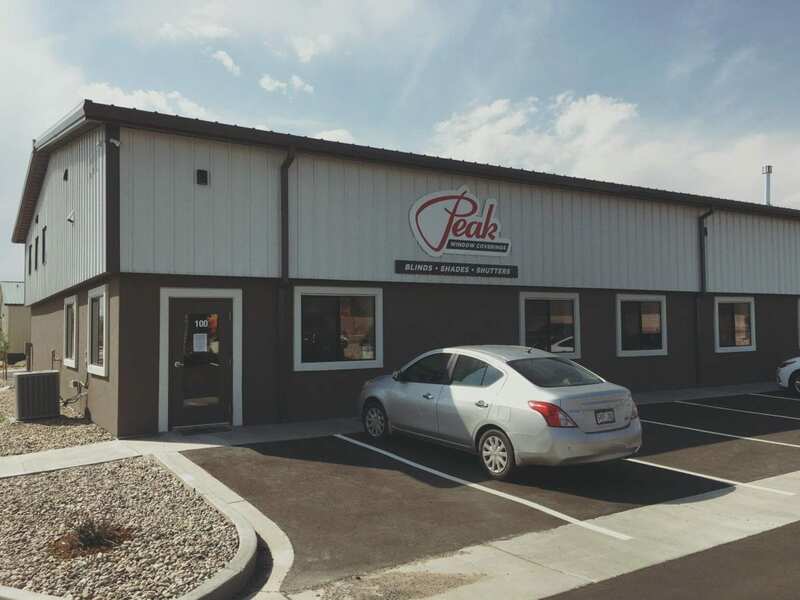 Our new location @ 7386 Cole View (Colorado Springs 80915) is over 2x larger, with a proper sample viewing area, and a larger and modernized repair and cleaning area. While we are officially moved in, we are still working out some kinks. To show our gratitude, all IN STORE window covering purchase will get 10% off. Mention code “MOVE-IN” to receive your discount. Discount applies to IN STORE purchases only. Must complete sale between 6/13/2018 and 7/2/2018. No minimum and no product exclusions. THANK YOU for being loyal customers!